Consumer’s Eye Magazine is a direct mail coupon magazine with a circulation of over 500,000. 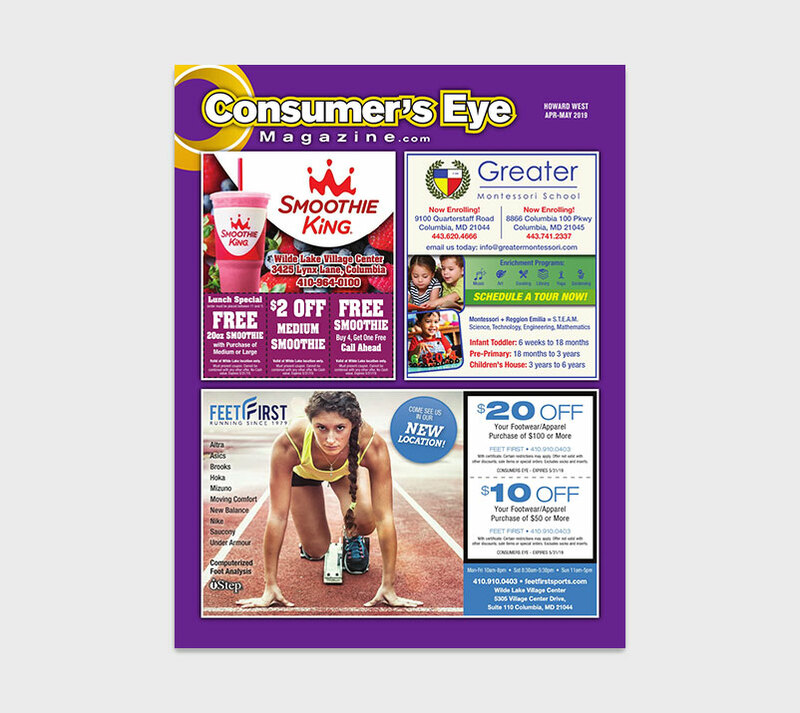 Serving Maryland and Southern Pennsylvania, Consumer’s Eye provides advertisers with a direct connection to households using targeted zones in their market. 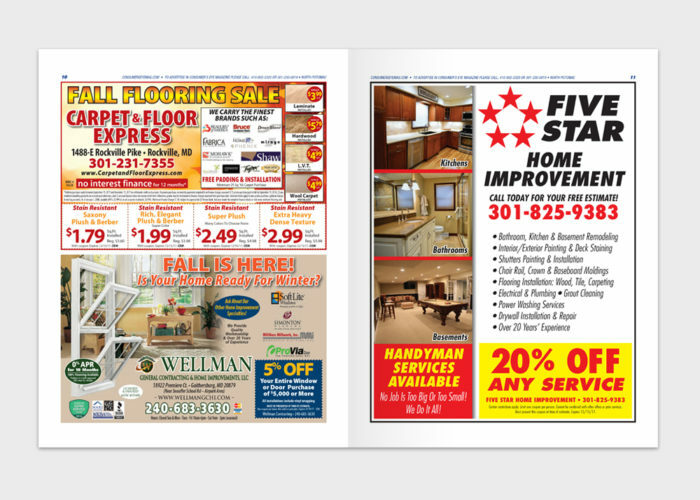 An advertiser can select either one or multiple zones to fulfill their marketing needs and grow their business.